Friday’s post was #400. Who would have thought I would keep it up this long?! In celebration, here’s an early Valentine. The Advent stars didn’t give people much lead time, so I thought posting this a month ahead would be a good idea in case you want to make some of these for Valentine’s Day. Like many ‘original’ origami designs, this one is a development from someone else’s design. 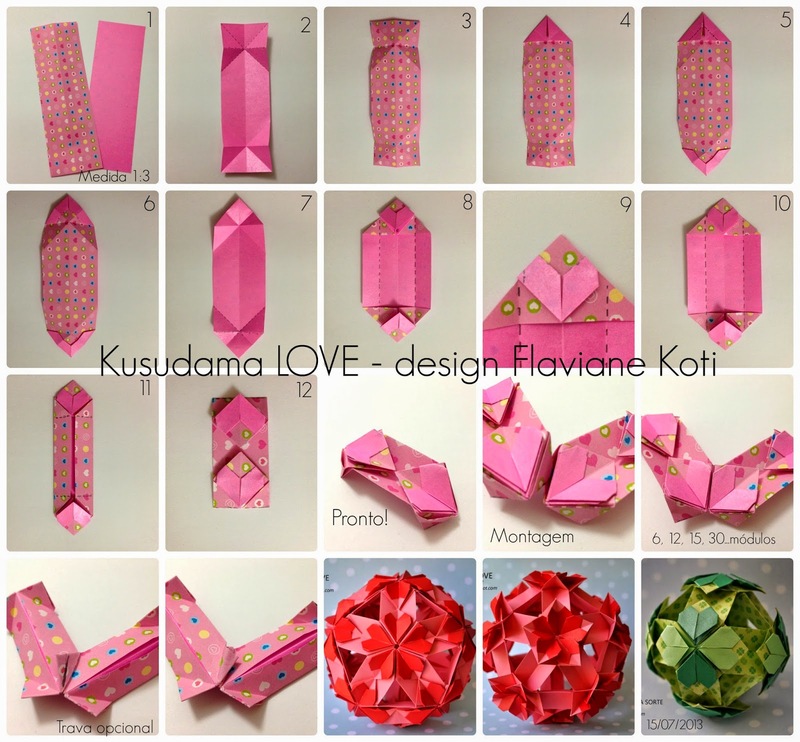 The fold for the heart comes from Flaviane Koti’s heart kusudama. and the third has the heart and a coloured version of the rebus I used in the 2015 Victorian Puzzle Purse/origami tato valentine. Print out whichever page(s) you want to use from the pdf you will find here. or follow the step-by-step instructions below. With the printed side up, fold the top right corner down to the left as shown. Open your paper and fold the top left corner down as shown. Open the paper. Fold the top corners in to meet at the middle. Open again, then fold the corners in to meet the most recent fold lines. Fold the top edges in as shown. Turn the paper over, and bring together the two points indicated while simultaneously pushing the top point forward and down. You should now have something that looks like this. Firmly press all the folds. Fold the bottom right corner up and to the left as shown. Fold the bottom left tip up and to the right, then insert the central point (green finger) into the pocket under the heart indicated by the pink pointy finger. If you want to write an entire love letter instead of sending a short Valentine’s wish, there is a pdf for a larger version here. It is sized to print on North American Legal size paper, 8.5″ x 14″ and just has the printed heart. If you are using a thin paper 20# (75 gsm) or lighter, you can turn your triangle into a little square. Follow the folding instructions to the triangle stage. Take the outer bottom corners (pink pointy fingers) and fold each up to the top point (yellow finger), then tuck under the heart. The Colophon Book Shop is offering pre-orders for what looks like an amazing history of the Gutenburg Bible. I spent some time working on two different shawls this week, then ended up ripping them both out. I have discovered that I cannot see well enough to work a complicated lace pattern in black wool with only artificial light for illumination, and the second (purple) piece was the wrong gauge, no matter how much I kept hoping it was the right one. I did get last week’s shawl washed and blocked, so I’ll close with a picture of that. This entry was posted in book arts, Design, DIY, free printable, instructions, knitting, publishing and tagged book arts, design, free printable, instructions, knitting, origami, paper folding. Bookmark the permalink. Hearts! Just what I’ve been waiting for. Been working on mine,too.